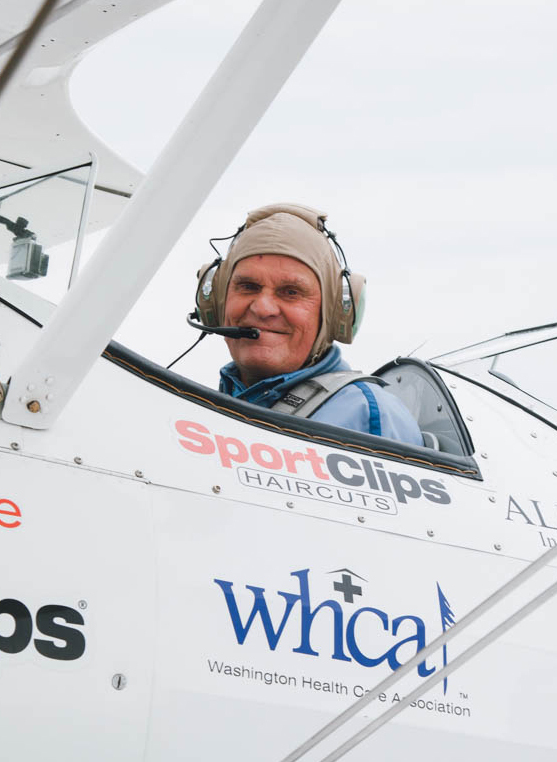 More than half a century after serving in WWII, Ron Fredrickson, 91, took to the skies in an open-air cockpit of a World War II-era biplane in honor of his service, all thanks to the Ageless Aviation Dreams Foundation, proudly sponsored by Direct Supply. 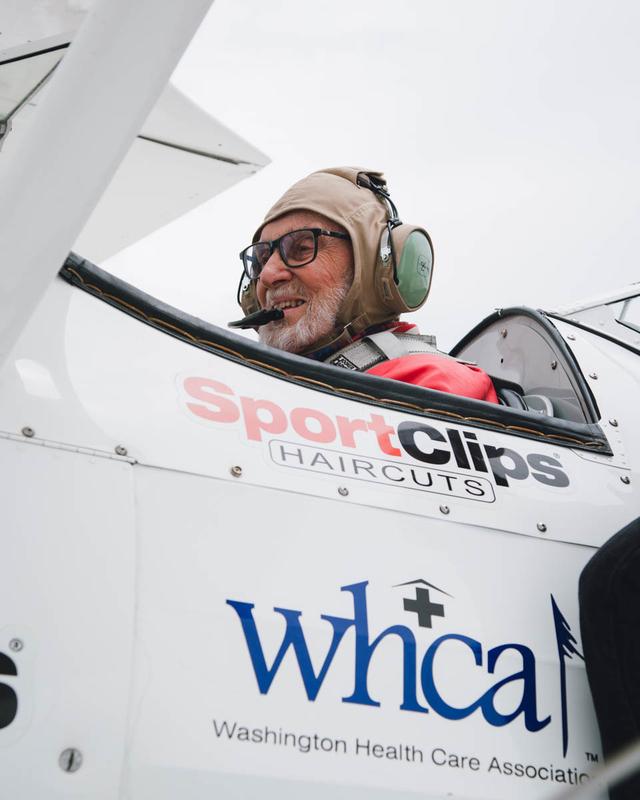 Fredrickson was one of eight veterans from various Capri Senior Communities treated to dream flights provided by the Ageless Aviation Dreams Foundation. From World War II to the Cold War and from the Army to the Navy, the men represented most branches of the military and served all over the world. 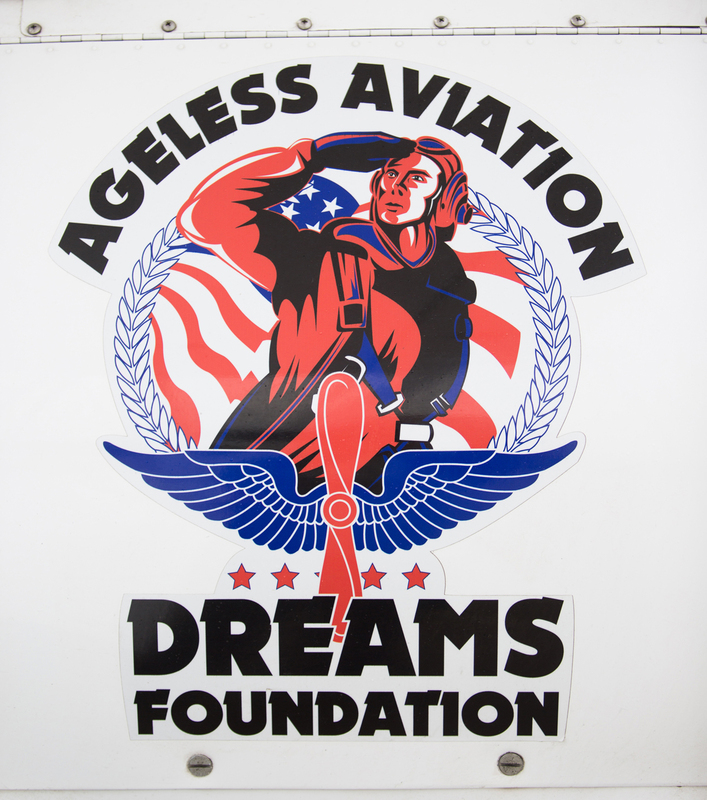 Since Darryl Fisher founded the organization in 2011, Ageless Aviation Dreams Foundation has provided more than 3,300 flights to deserving veterans nationwide. 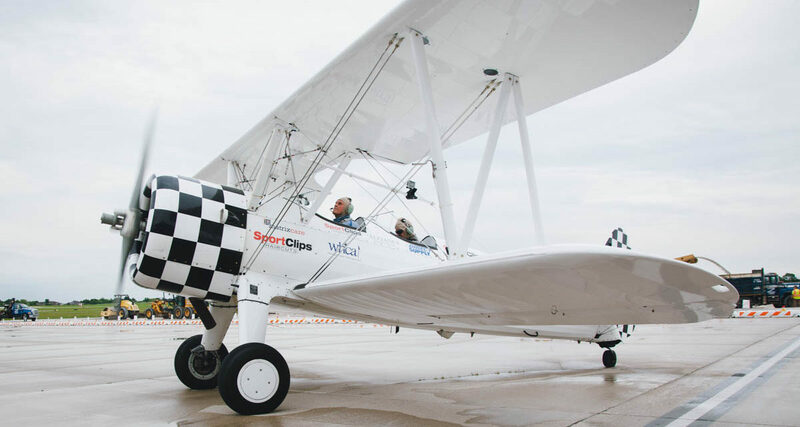 In 2019, the foundation will add a fourth Boeing-Stearman biplane to its fleet named “The Spirit of Wisconsin” in honor of the citizens and businesses of Wisconsin, including Direct Supply, who have supported the organization. Green served in the Army during the Cold War. Stationed in Germany, he primarily worked in the office as a personnel specialist. After his service, he worked for 37 years at Fox 6 in the engineering department. 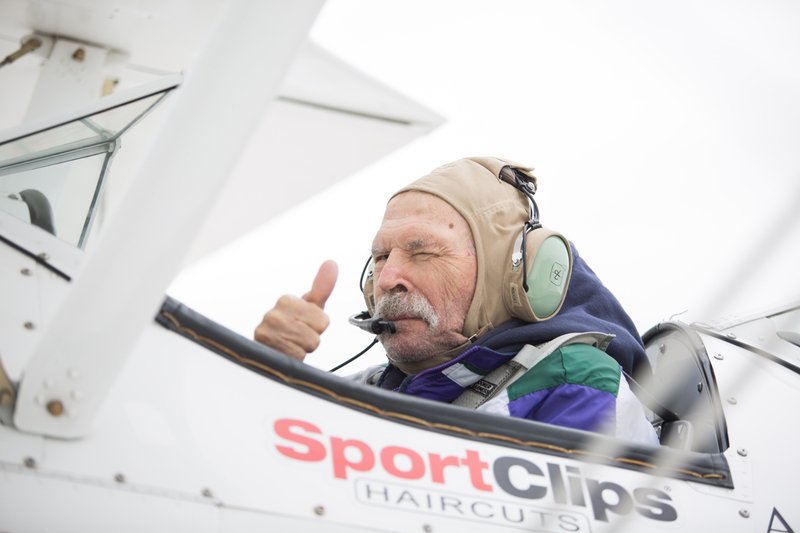 Bob Jaster, 91, was also looking forward to the flight. 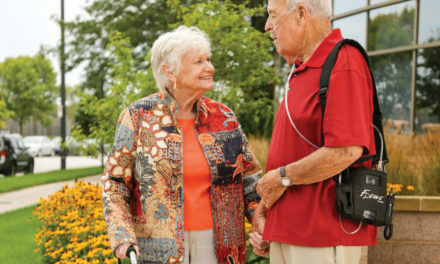 “I’ve been ready for many years,” he said as he walked on the tarmac. Jaster served in the Coast Guard during WWII. After enlisting in Milwaukee, he attended boot camp in New York before heading to Atlantic City to learn how to be a radio operator. After his service, he attended an extension of Marquette University under the GI Bill and became a police officer. 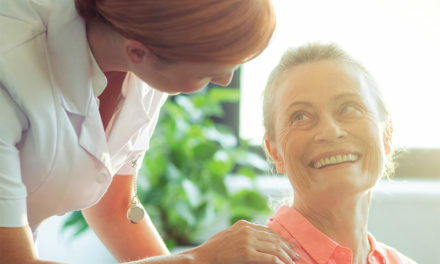 With more than 30 years dedicated to improving the lives of seniors, Direct Supply is proud to sponsor Ageless Aviation Dreams Foundation to help make the flights possible for senior veterans. 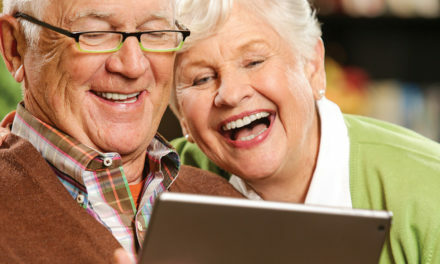 To schedule a dream flight and learn more about the organization, visit their website.